Really guys...its come down to this. My dad can beat your dad with one hand tied behind his back. The discussion was in regards to disappointment in time spans between upgrades ... and the levels of advancement per-upgrade. The D800 was a 36.3 mp advancement in 2012, perfected (with no filter/expanded ISO) by the D810 in 2014. It wasn't until 2015, 3 years after the first 36.3 mp camera, that Sony expanded upon this size (by only 6.1mp) in the 42.4 mp A7rII. The thrust the discussion was timeliness/magnitude of upgrades, in the wake of the D850 announcement, so I am not sure where you came up with your interpretation. 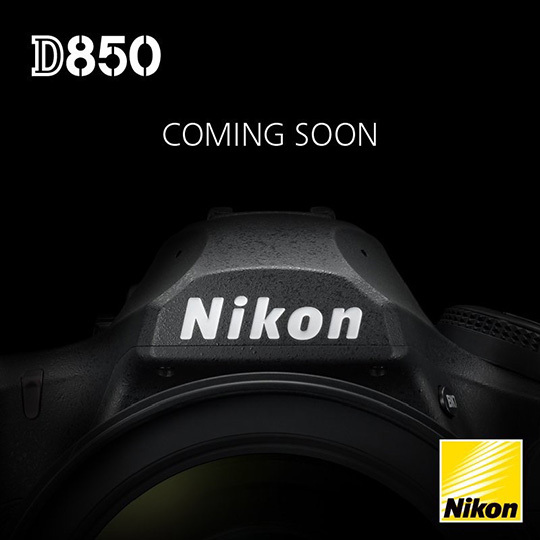 If we can get back to the point, I don't think an announcement of a D850 (almost exactly 3 years after the D810) is a very late level of increment at all. No the thread topic is a disappointment that the big announcement from Nikon is just announcing they are working on another camera. Really...they are working on a camera? That's the big news and I agree with the OP...yippeeeee. Let's all celebrate 100 years. Well, your point (and pretty much any post you make) is intending to be derisive. 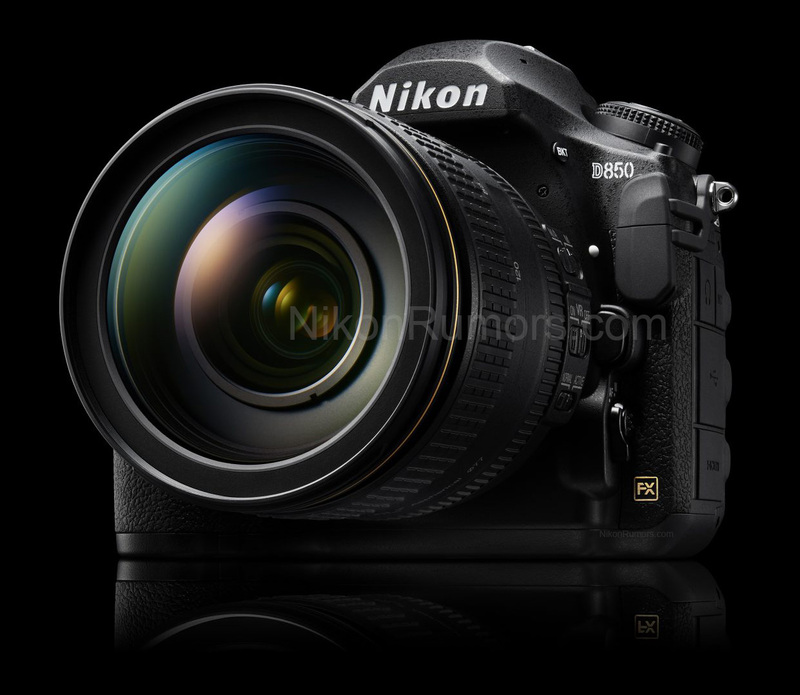 I have to admit that I, too, was disappointed that there isn't an actual D850 announcement ... but that video was supposedly shot with a prototype D850 on 8K video ... so it doesn't sound too far off at all. Go ahead with whatever smart@$$ response you have, I've said my peace and will be eagerly-anticipating the D850, likely before the year's end. Re-read that back to yourself. you still can't tell us why "the D810 was such a milestone, such a step-up from what was available at its time, that it has some pretty big shoes to fill." (c) You. (1) It offered a USABLE LiveView screen, so I don't have to use the OVF any longer for focusing, and I don't..
(2) It offered an ISO of 64, perhaps hard-wired, but it gave me superior blacks and less-noisy shadows than I ever had before. Those are the (to me) most important qualities of the Nikon D810 for my work. And they also know you are a pettifogger, making a major issue out of a minor point. It was my overall point which matters. The D810 looked like a small change from the outside, but it turned a very daring revolution, the D800, that had many small issues, into the best DSLR all rounder at the time, and many would say that Canon still hasn't caught up. I consider it the 3rd most significant release in Nikon's digital history behind the D1 that pretty much defined what a pro DSLR is and the D3x that started the high DR revolution. 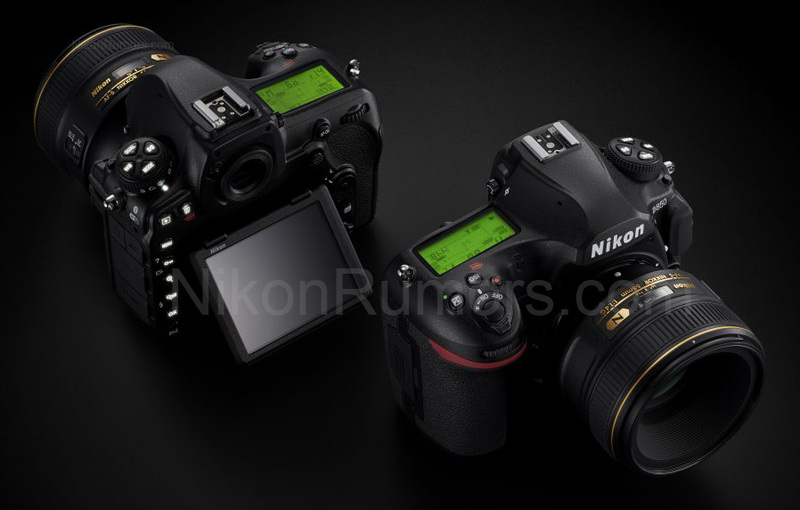 Out of curiosity, what is the current relationship between Nikon and Sony, ref. the sensors? Wasn't the sensor in the D800/810 (36 mp) a Sony one? Similar to the one later used in the A7R? Could it be that the D850 will use a similar sensor, from Sony, to the one being used in the A7RII (42 mp)? Indeed, the D810 sensor is a Sony part, but Nikon's toppings and sensor processing resulted in it having better behavior. The D850 may use the Sony 42mp part, but I seriously doubt it. The real question here is why Nikon decided to communicate the way they did. The most likely hypothesis is that they hope that the buzz that will be "naturally" generated btwn now and the actual annoucement will outdo what they could have done with a plain spec/price/availability annoucement one month later. The only case where this makes sense is that of a breakthrough product and not a mere product update. This tactic applied to a mere product update only generates frustration. And they must know that by now. illuminated buttons; tilted screen - no built in flash but hopefully a very nice prism instead. The real surprise must be inside the body... otherwise i agree with Bernard that this way of marketing is not very useful. The other question is what Thom Hogan has been doing the past 3 weeks.